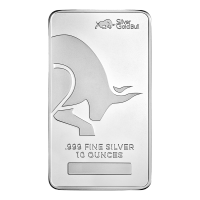 Each 10 oz Silver Bullet is made from 999 pure silver and is modeled after the ammunition for the .50 Browning Machine Gun. The bullet is 128 mm tall and 20.5 mm in diameter. The .50 BMG round was created for use in the Browning Machine Gun before World War I before its use in sniper rifles for distance shooting. It is based on a scaled-up .30-06 cartridge. It officially entered military service in 1921 and was used in both single shot and semi-auto weapons. 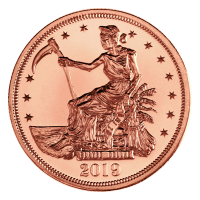 Although these bullets are purely decorative and are not intended to be fired from a weapon, they will help protect your wealth and prepare you for a stable financial future. Silver bullets make great gifts for anyone interested in gun rights and silver collectors alike, and they are a great conversation starter. 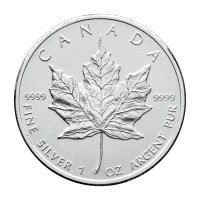 Due to the inherent nature of bullion products, these may exhibit scratches or dents. 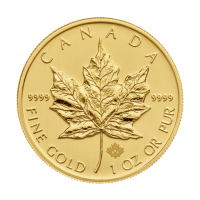 Minor blemishes of this nature do not affect the quality or value of bullion products. Silver bullets are shipped individually bagged. 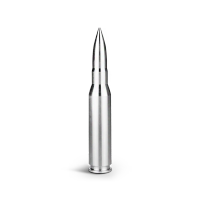 10 أوقية رصاصة فضية BMG عيار 50 Each 10 oz Silver Bullet is made from 999 pure silver and is modeled after the ammunition for the .50 Browning Machine Gun. The bullet is 128 mm tall and 20.5 mm in diameter. The .50 BMG round was created for use in the Browning Machine Gun before World War I before its use in sniper rifles for distance shooting. It is based on a scaled-up .30-06 cartridge. It officially entered military service in 1921 and was used in both single shot and semi-auto weapons. 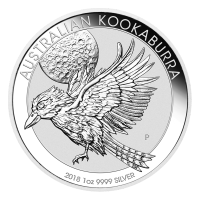 Although these bullets are purely decorative and are not intended to be fired from a weapon, they will help protect your wealth and prepare you for a stable financial future. Silver bullets make great gifts for anyone interested in gun rights and silver collectors alike, and they are a great conversation starter. 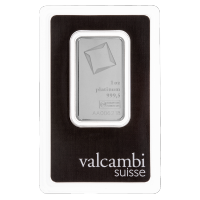 Due to the inherent nature of bullion products, these may exhibit scratches or dents. 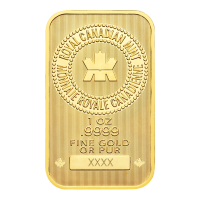 Minor blemishes of this nature do not affect the quality or value of bullion products.